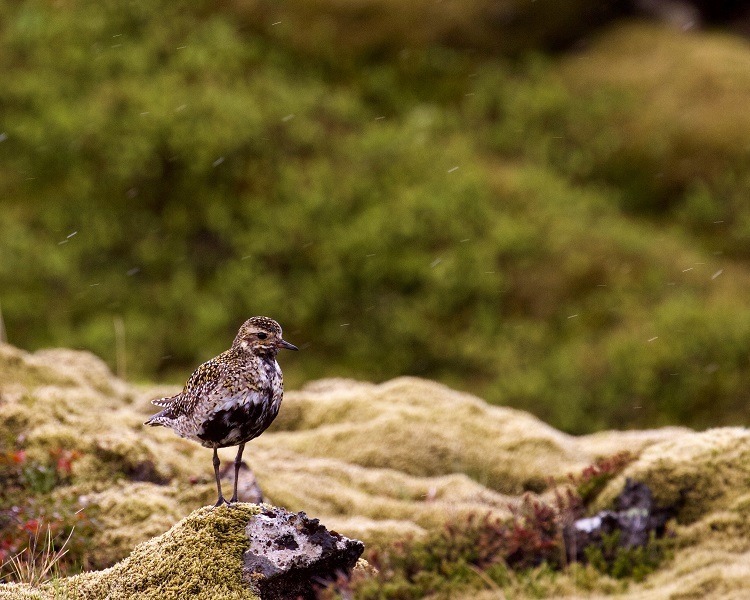 Wow, after reading your blog, I feel Iceland is the best place for birdwatching. And, I will definitely visit this place. 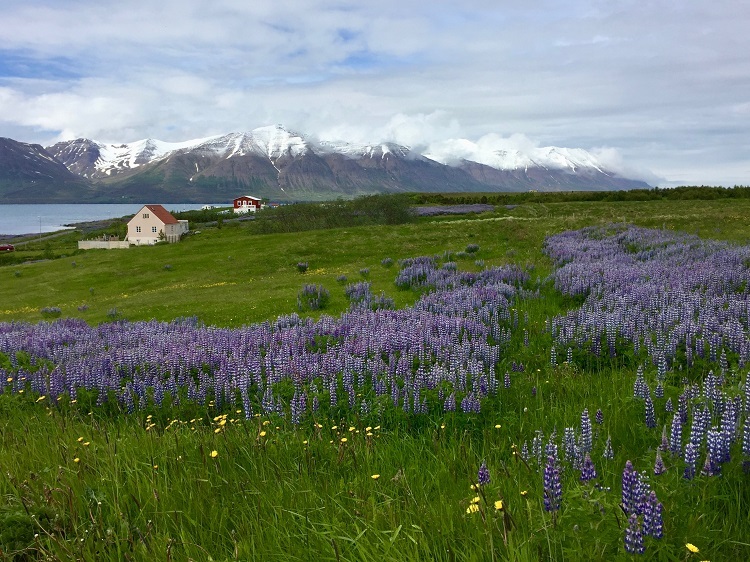 I have traveled to Iceland several times, and would love to go back specifically for a birding tour. Can you provide information to me as it becomes available? Otherwise, I am concerned that I will miss your posts regarding these trips. Hi Julie! 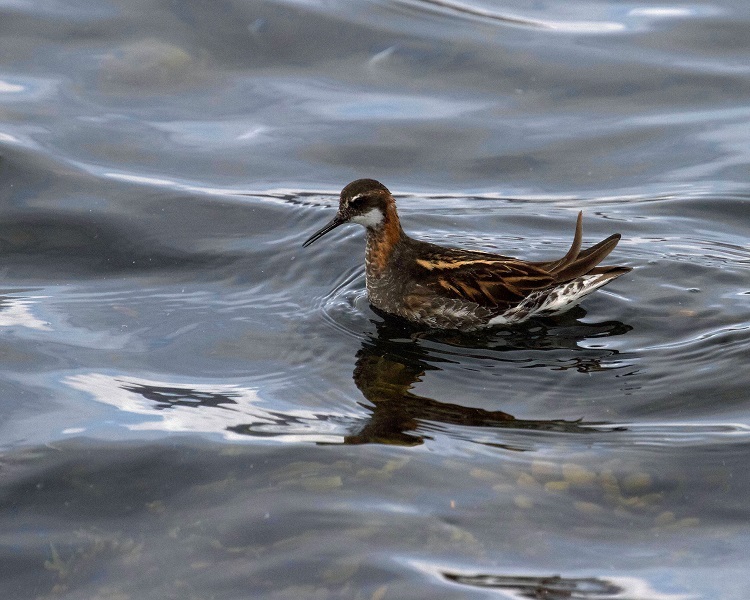 Thanks for your interest in doing a birding tour in Iceland. We had a lot of fun. Our travel program director has put you on her list of people to send the trip itinerary information to as soon as the information is available.